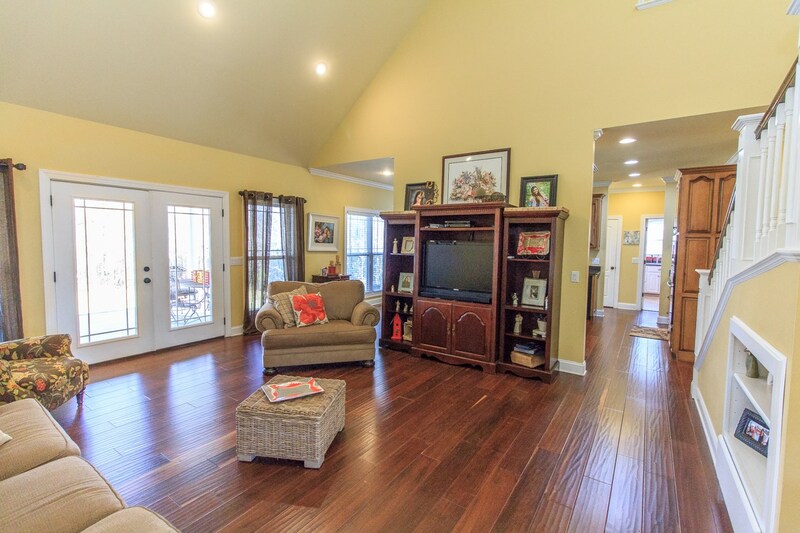 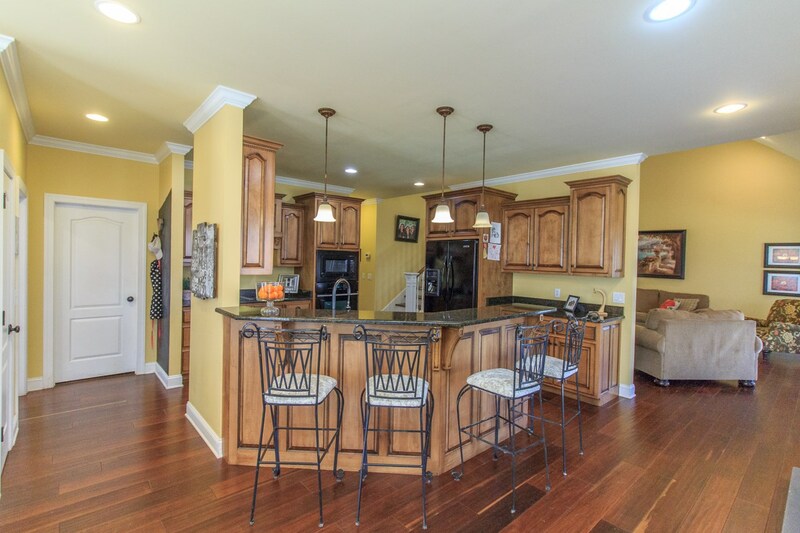 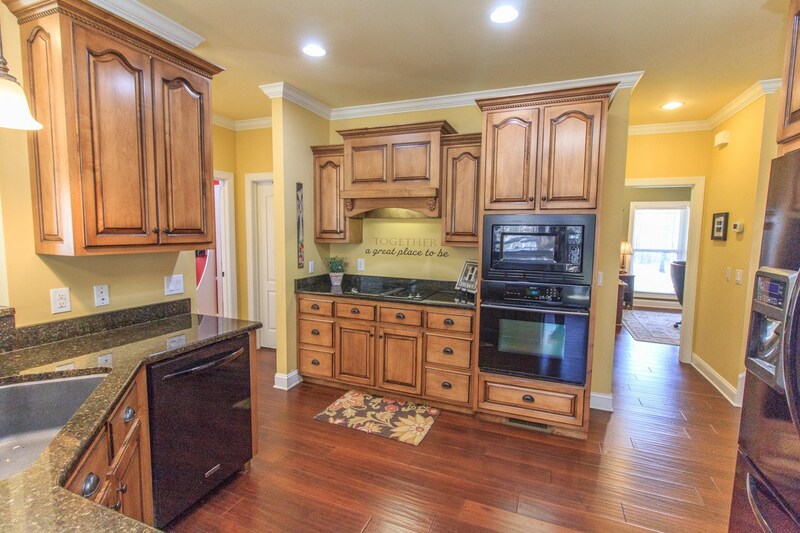 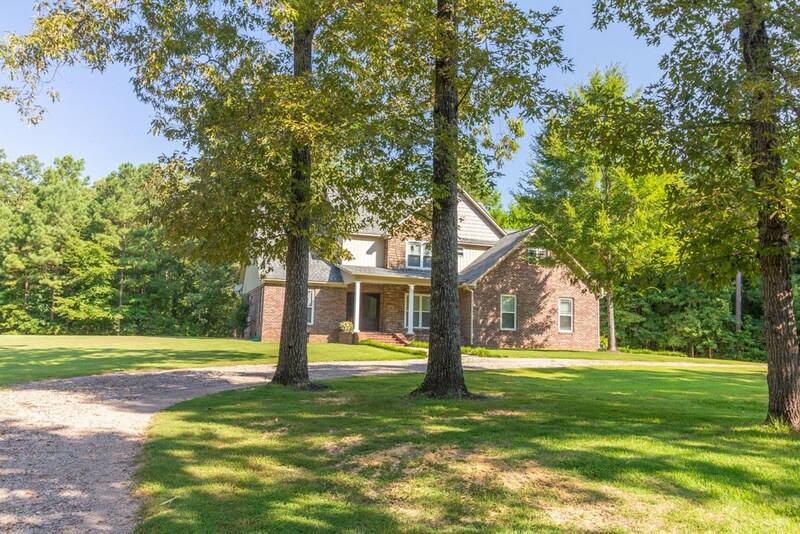 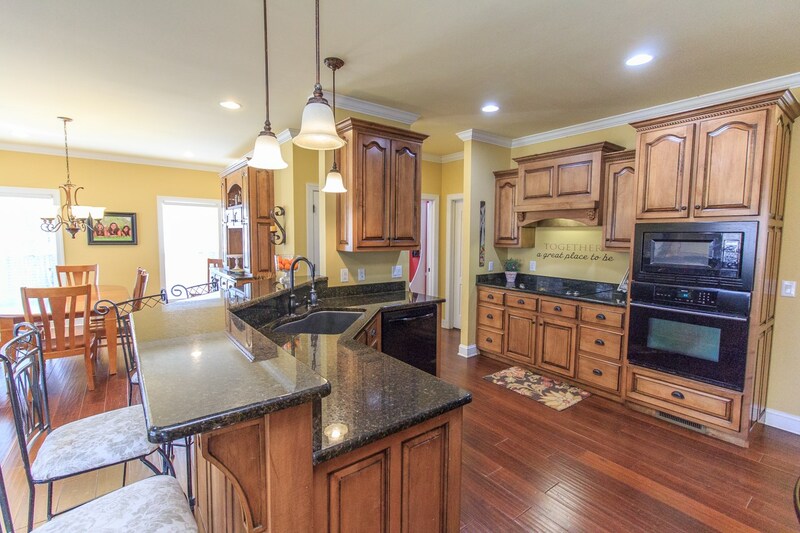 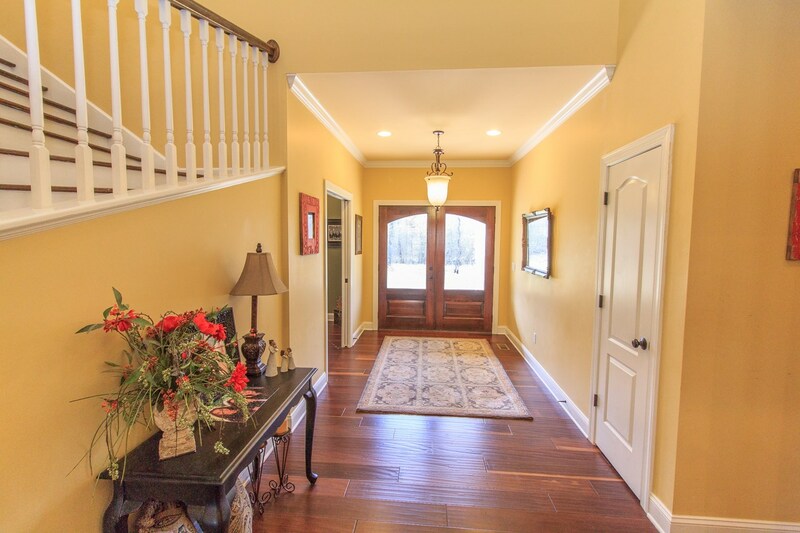 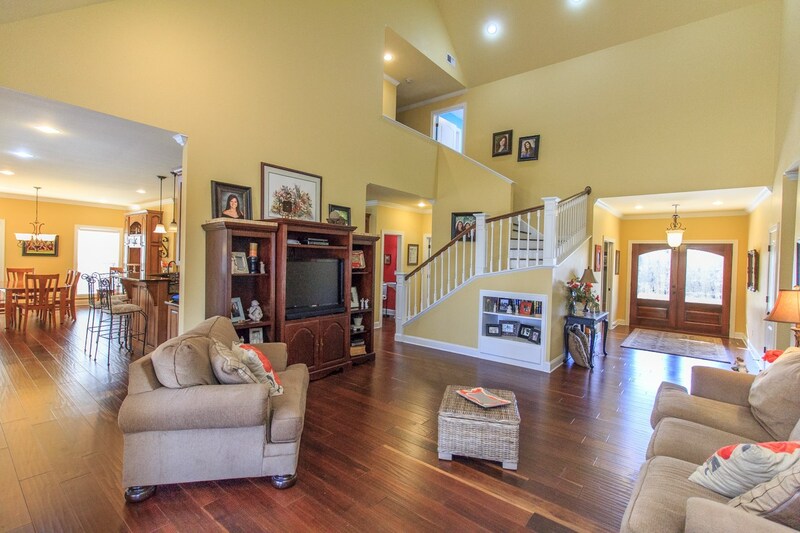 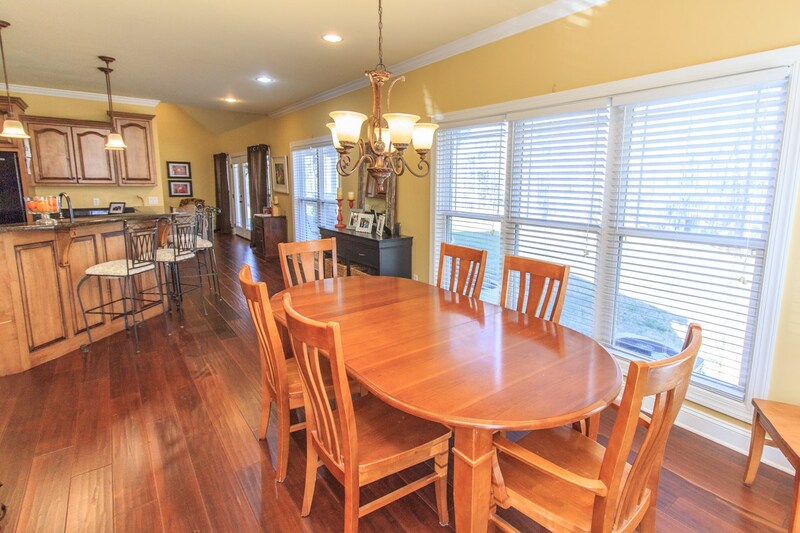 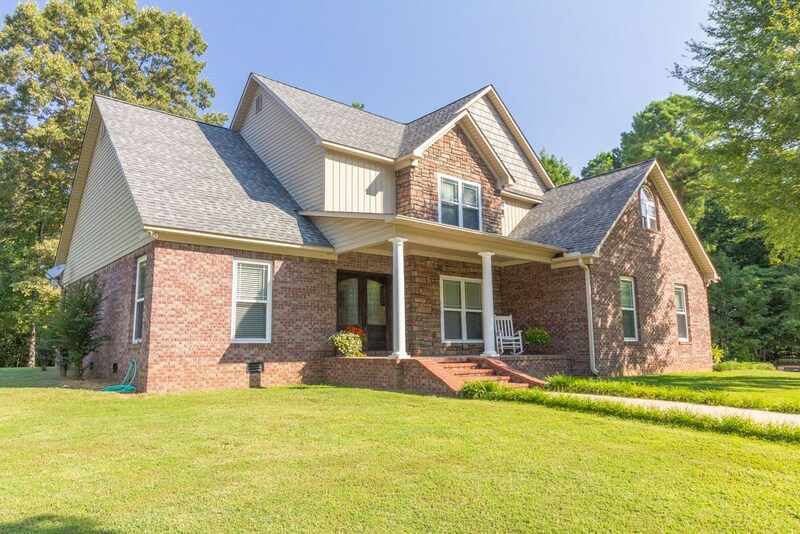 This beautiful, custom home is situated on 6.31 acres in the desired area of Eastview near Selmer, TN. 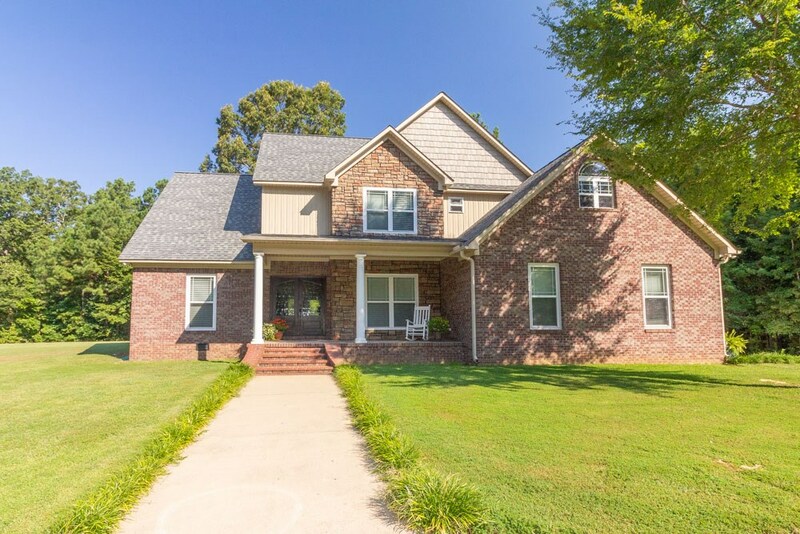 It's located just off Hwy 57 E about 20 minutes from Pickwick and is also near Hwy 45 North & South. 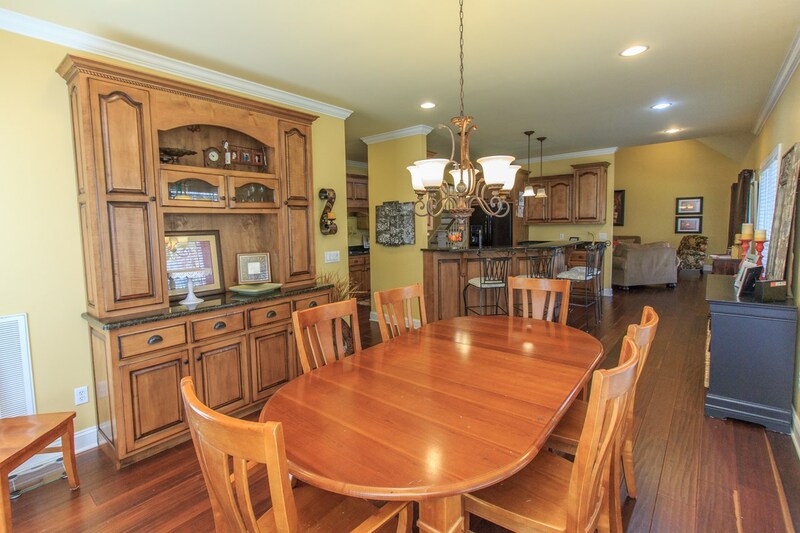 This gorgeous home features custom cabinetry in kitchen & dining with granite, and many windows giving lots of natural light. 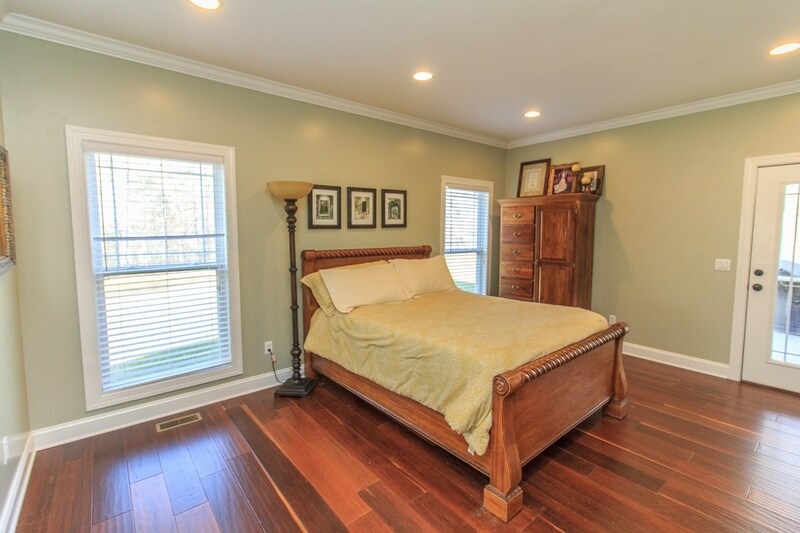 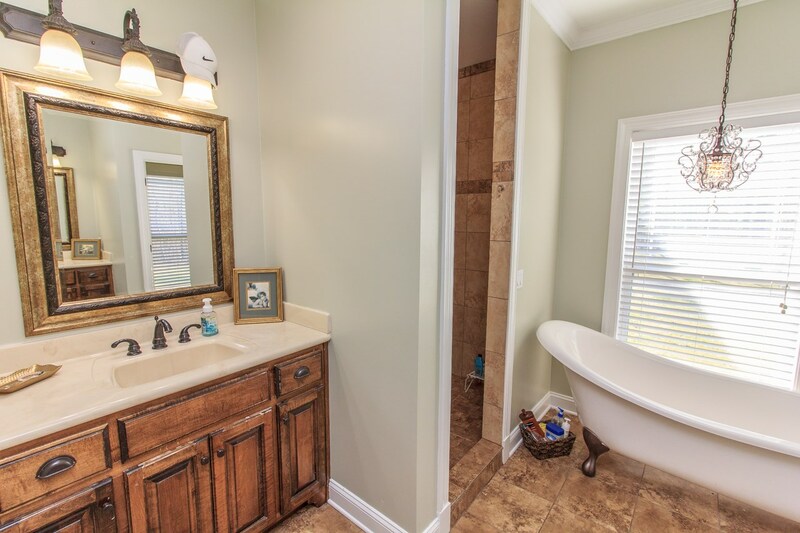 There is a large master bed & bath with tiled shower, claw foot tub, his & hers vanities & nice walk in closet. 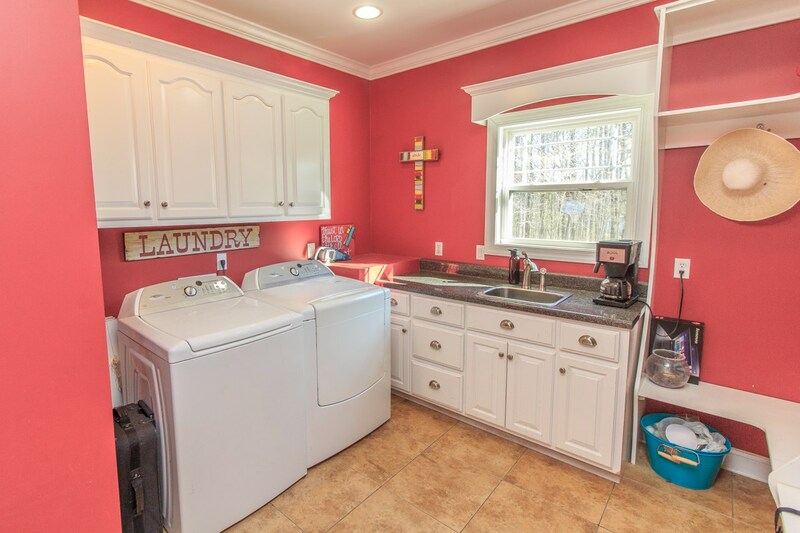 Laundry/mud room. 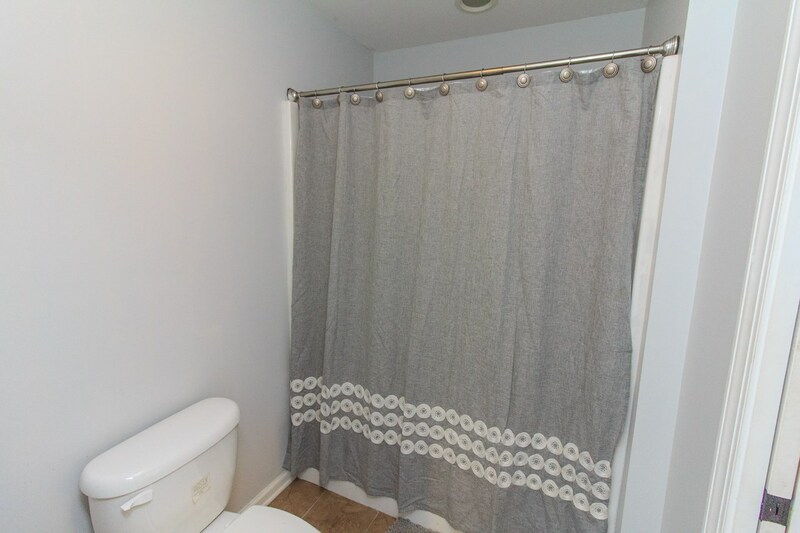 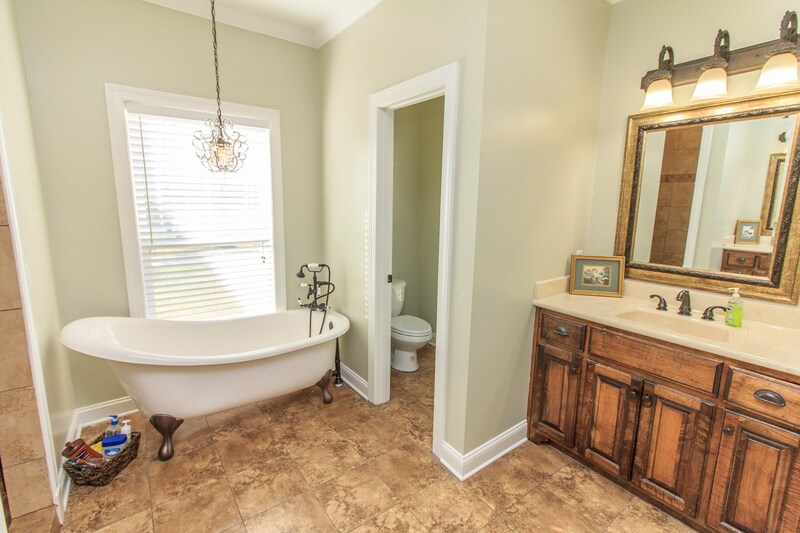 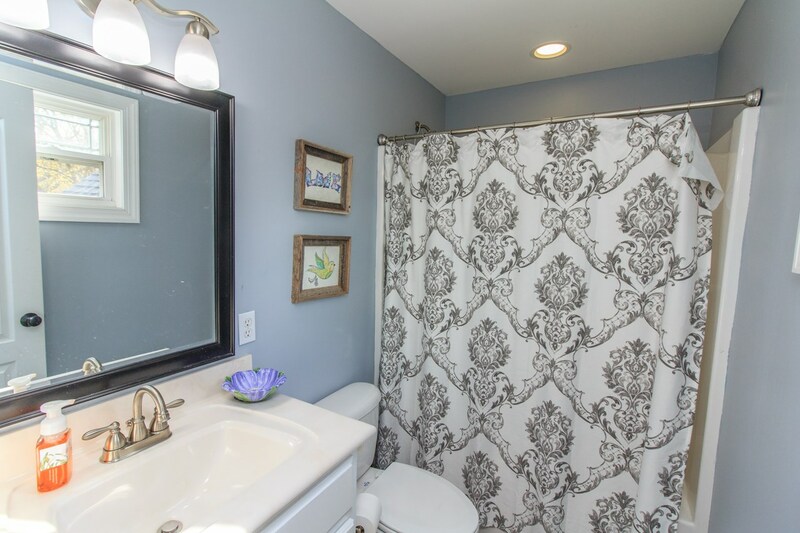 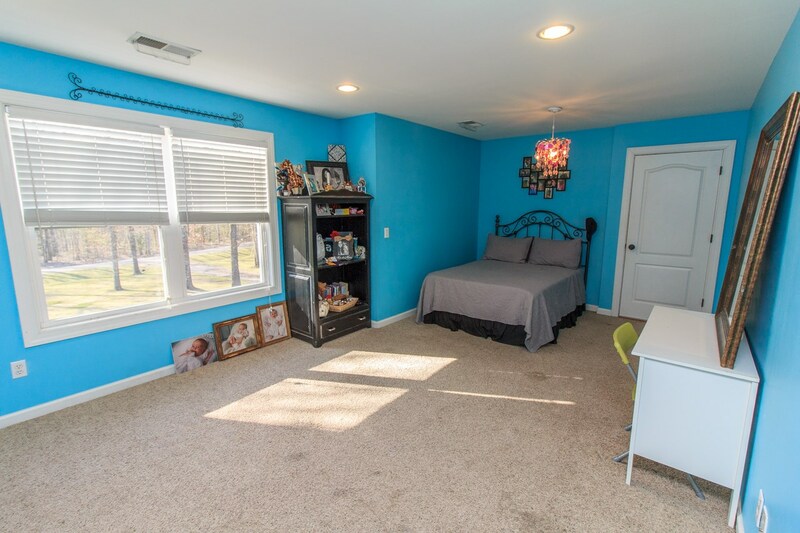 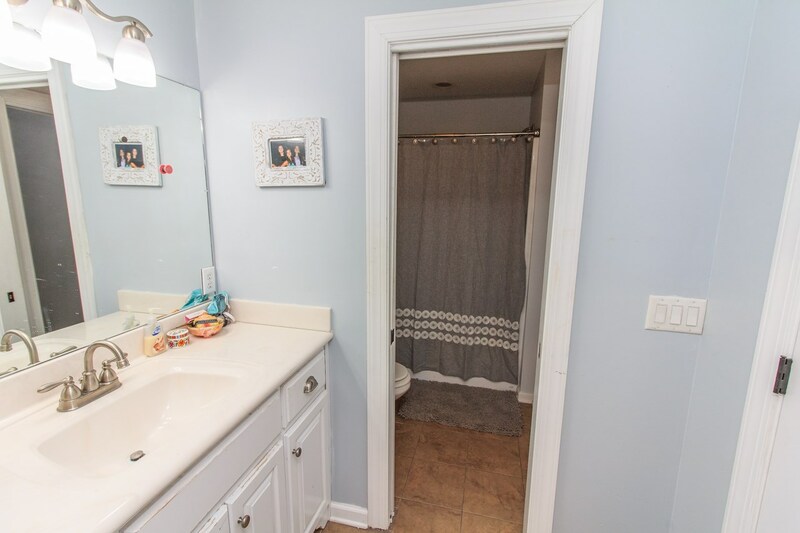 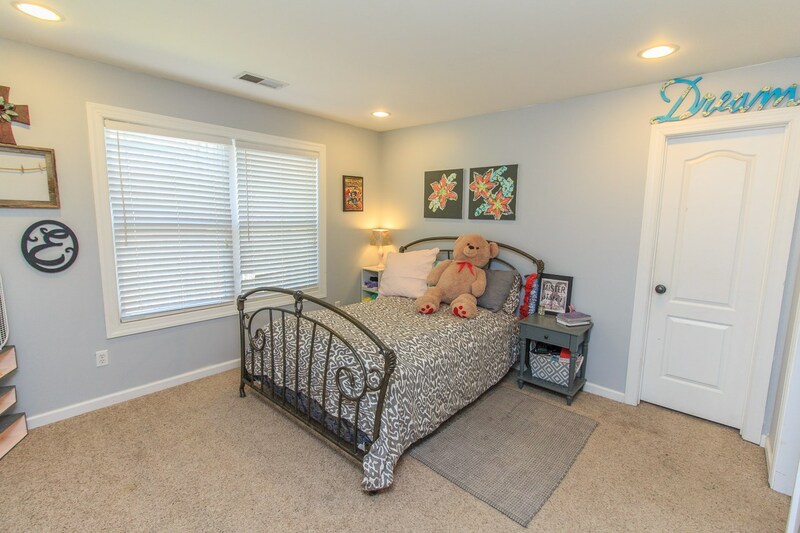 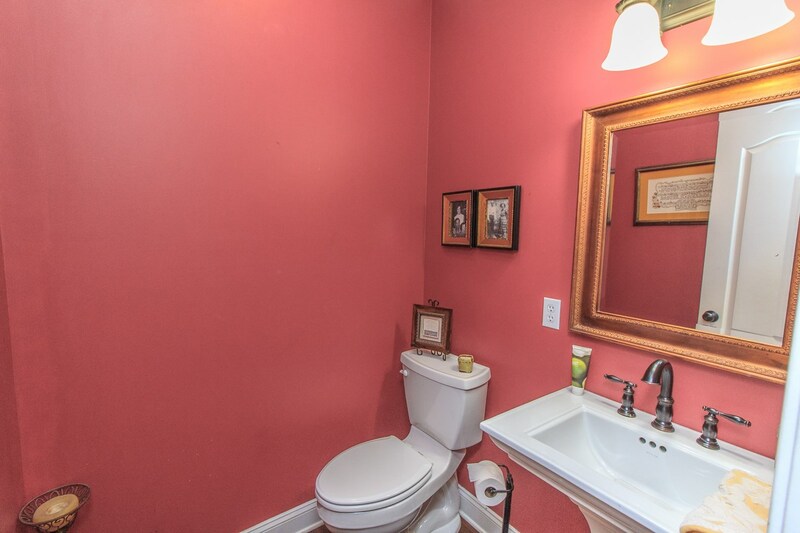 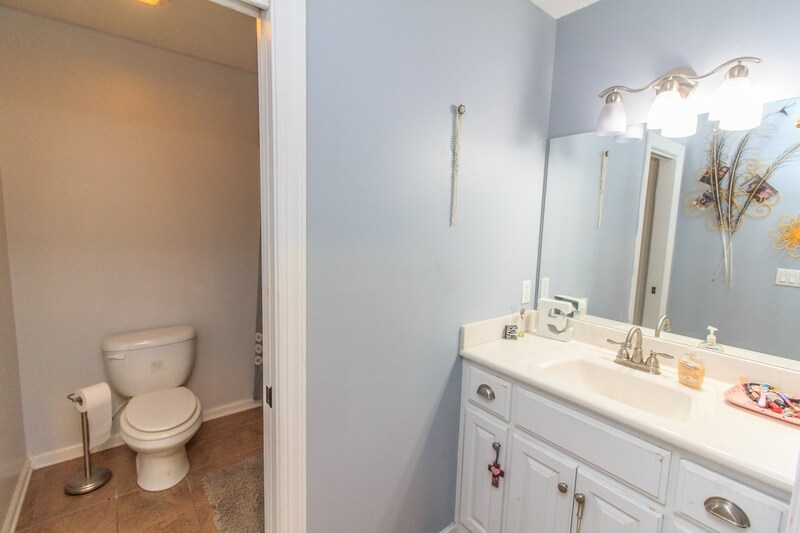 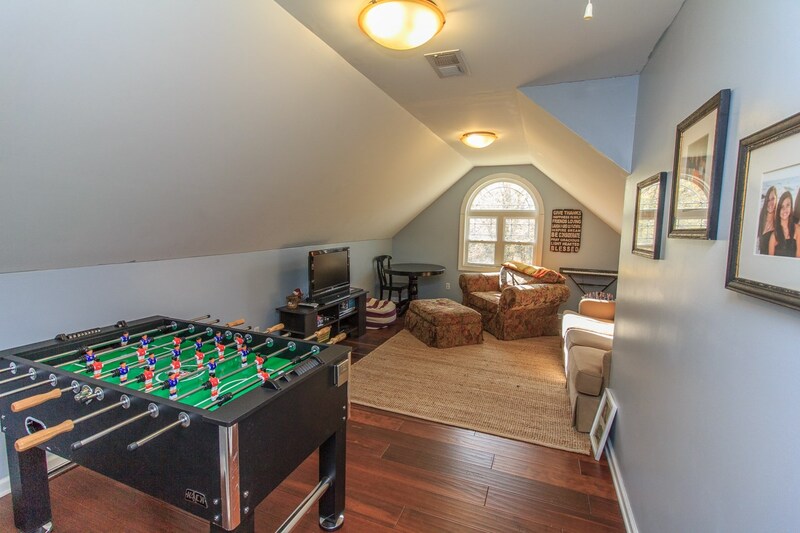 The spacious upstairs features 2 bedrooms4 w/shared bath, another bedroom with private bath & bonus room. 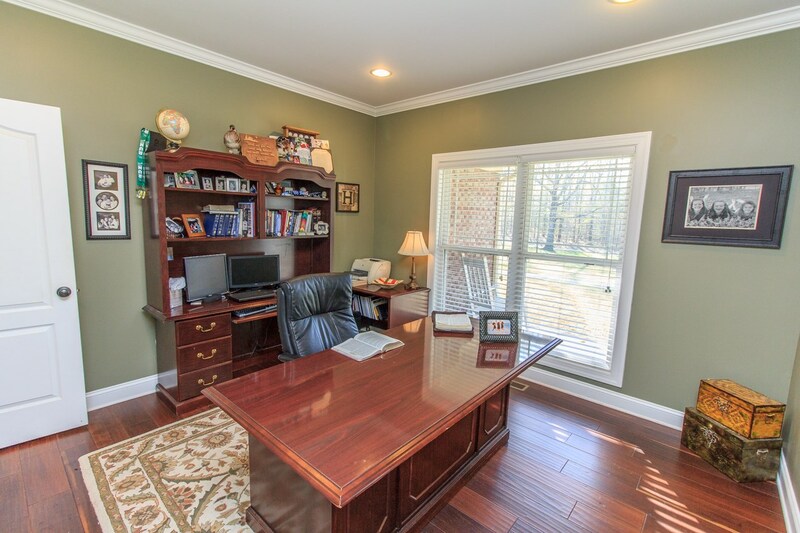 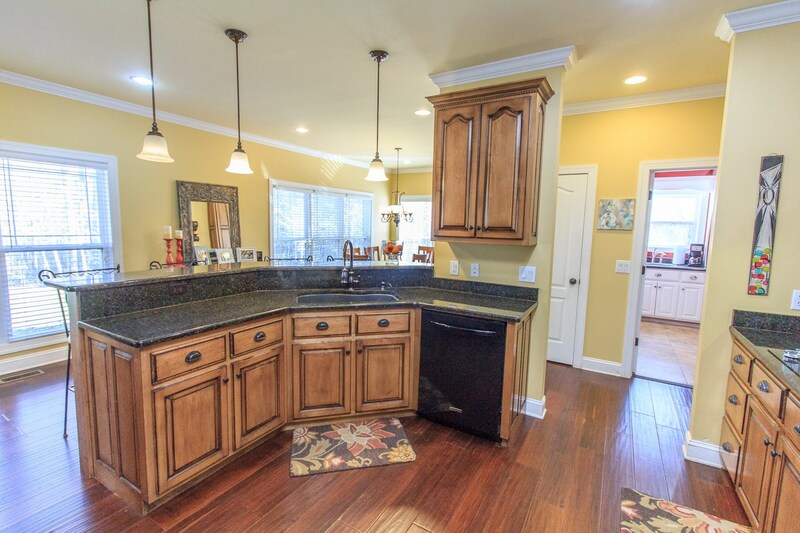 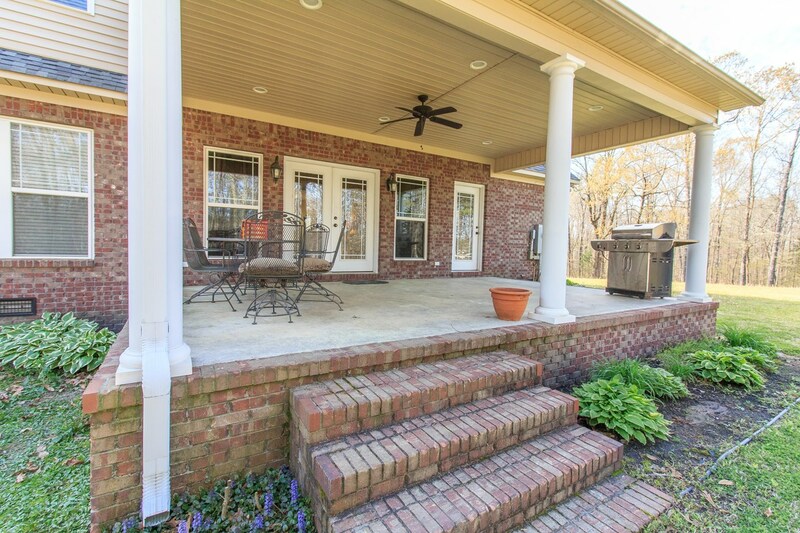 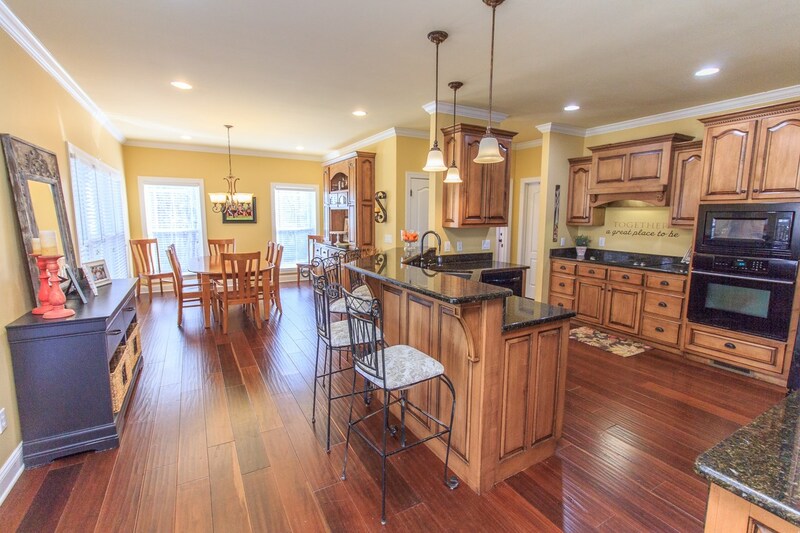 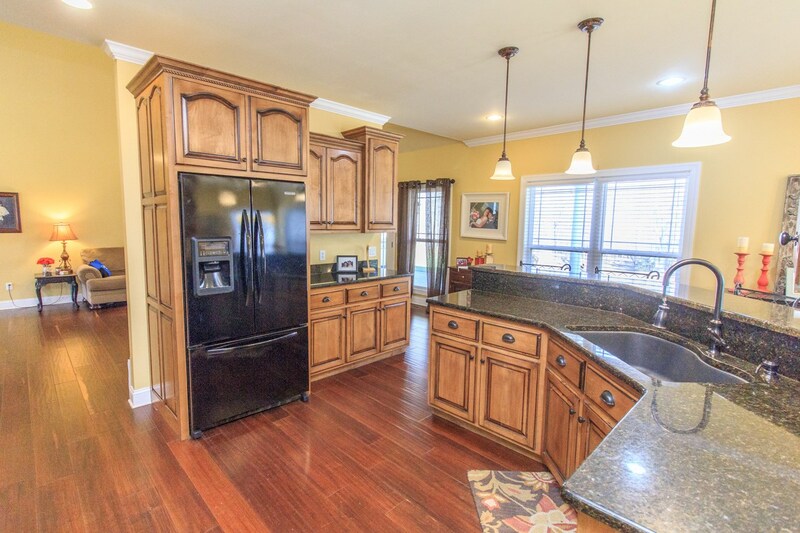 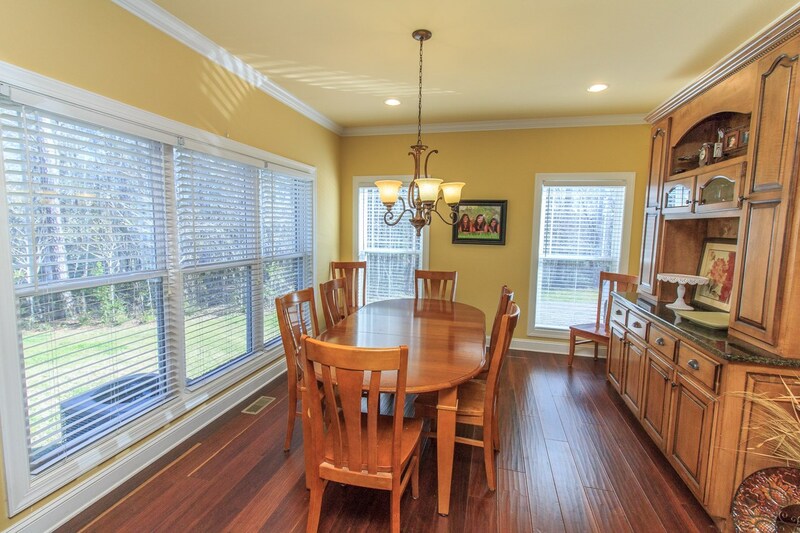 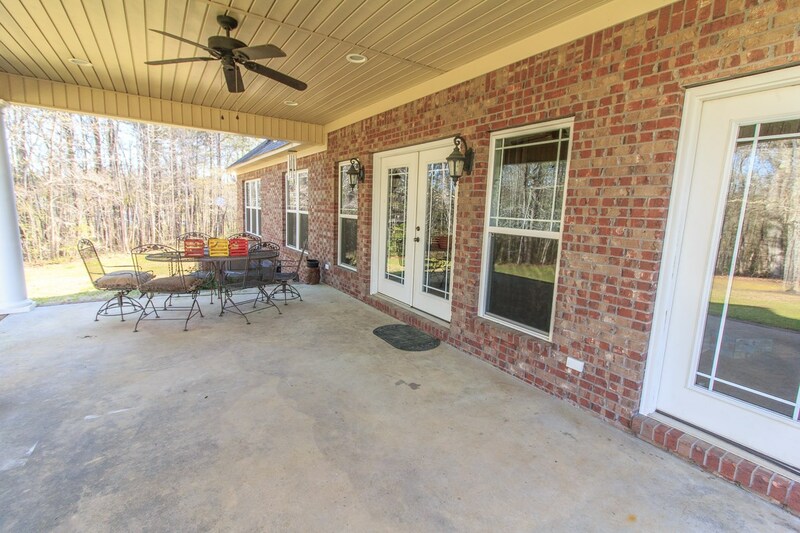 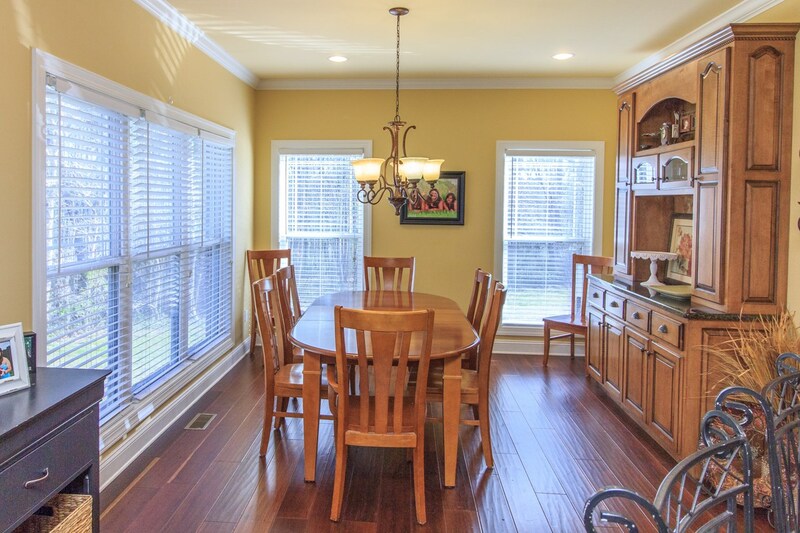 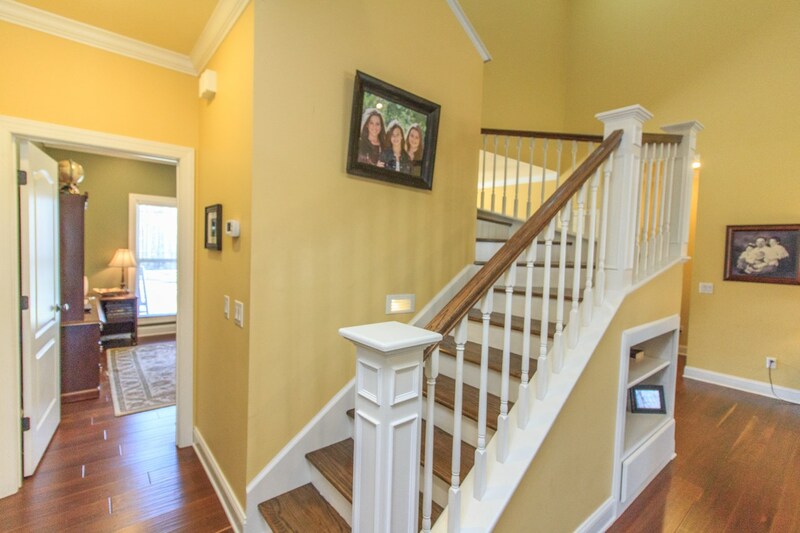 There's a double attached garage and beautiful large back porch for outdoor entertaining. 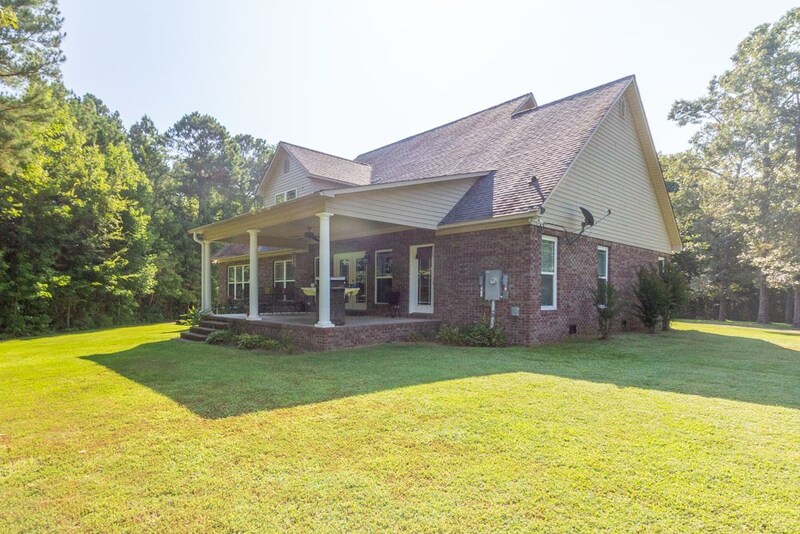 This location in McNairy County is just off Highway 57, & near Highway 45. 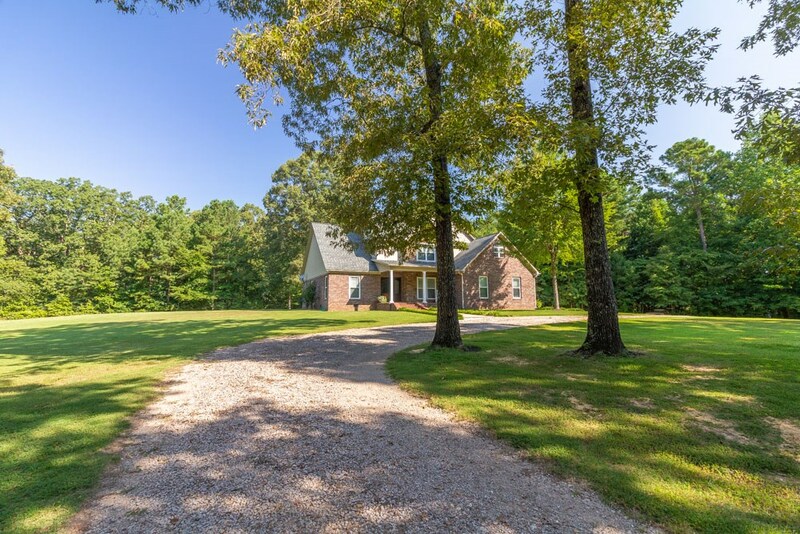 It is a very convenient drive to Pickwick Landing State Park, Shiloh National Military Park, & Corinth, Mississippi. 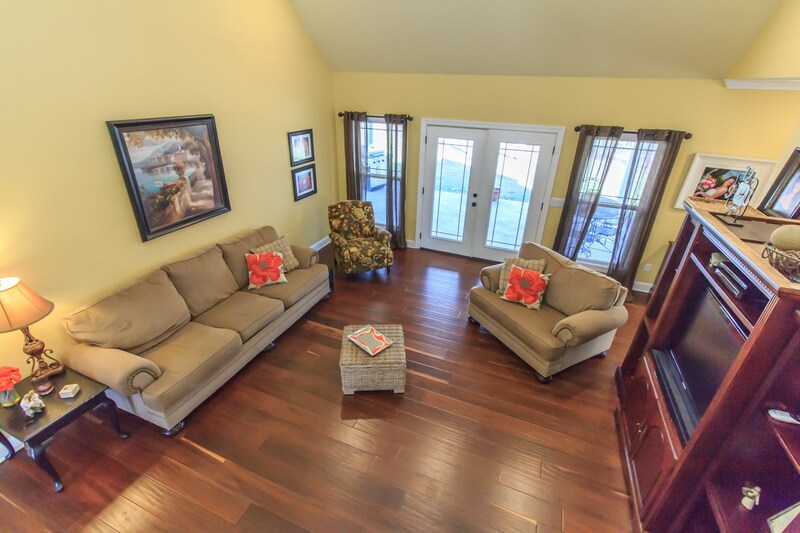 The resort area in Pickwick is a popular location for boating, fishing, swimming and golfing. 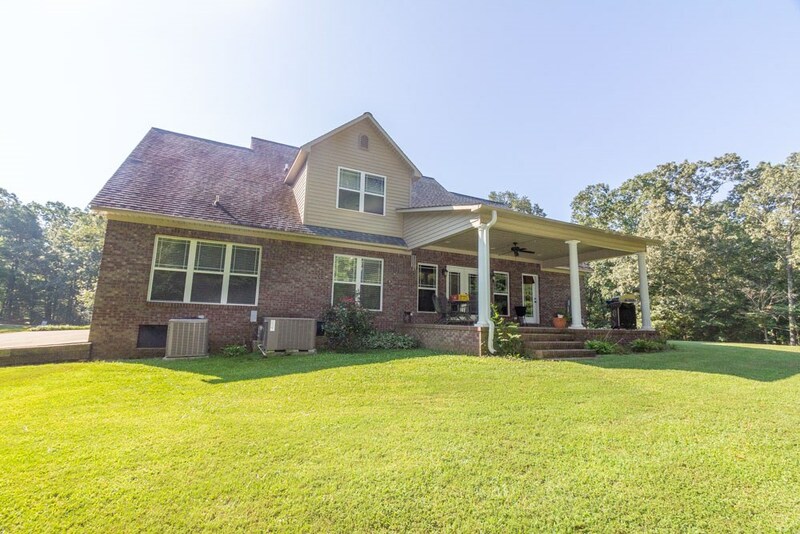 Address :101 New Hope Rd.